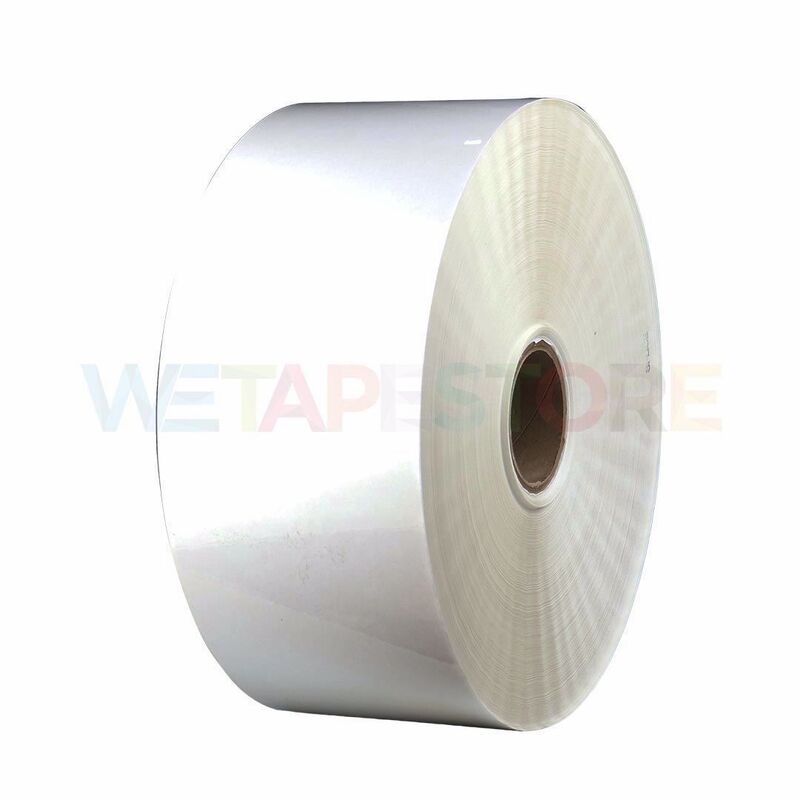 3M Thermal Transfer Label Materials 7876 is a 2.0 mil gloss clear polyester facestock with 1.8 mil acrylic adhesive 350 on a 55 lb densified kraft line. Gloss topcoat offers excellent abrasion and chemical resistance. Thermal Transfer Printable. 350 adhesive is 3M`s most universal adhesive for harsh environments. Heavy adhesive coat weight for textured surfaces. Excellent adhesion to low surface energy plastics, powder paint coatings and oily metal surfaces. Excellent high-temperature performance/UL recognized and CSA accepted. Shelf Life 24 months from date of manufacture of product when properly stored between 22°C and 50% relative humidity.